When it comes to the great outdoors, Nothing says 'natural beauty' quite like a perfectly trimmed, lush green lawn (or at least we certainly think so!). 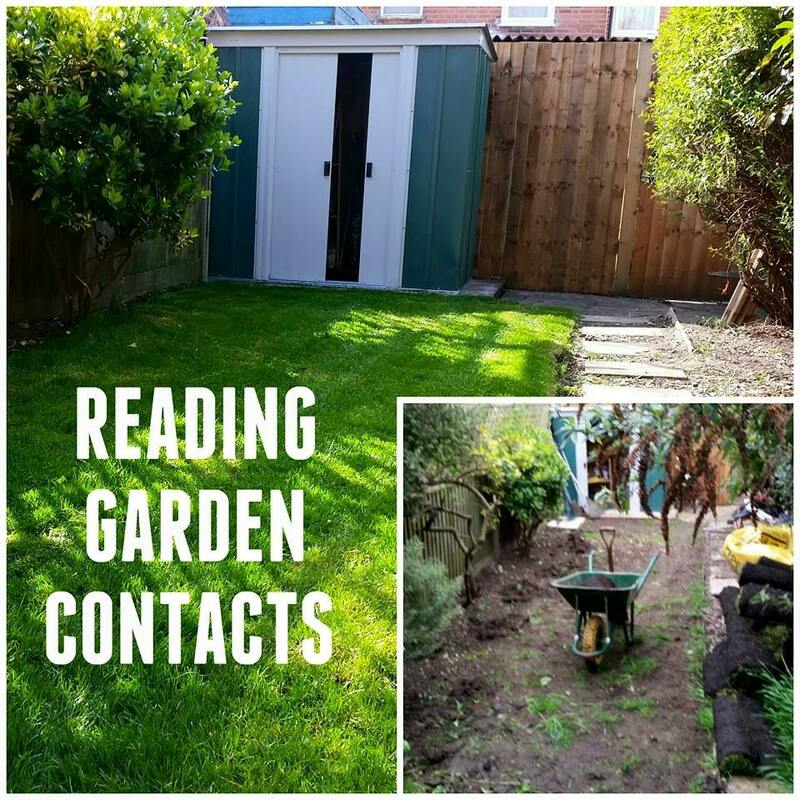 Our expert gardeners have spent many thousands of hours perfecting the art that is grass and lawn care here in Reading. We are sure that anyone would agree that having a patchy dust bowl to greet you every day is far from the home owners dream! So what can be done to fix a horrible looking lawn? Firstly, we like to analyse the lawn to see what the best course of action would be. For some gardens, A simple monthly feed and regular cuts with weeding can restore the lush green grass that is desired. This is obviously a more cost effective way to tackle the issue. Other lawns might not be so lucky, This is when we would suggest re-turfing the lawn to give that fresh grass look. 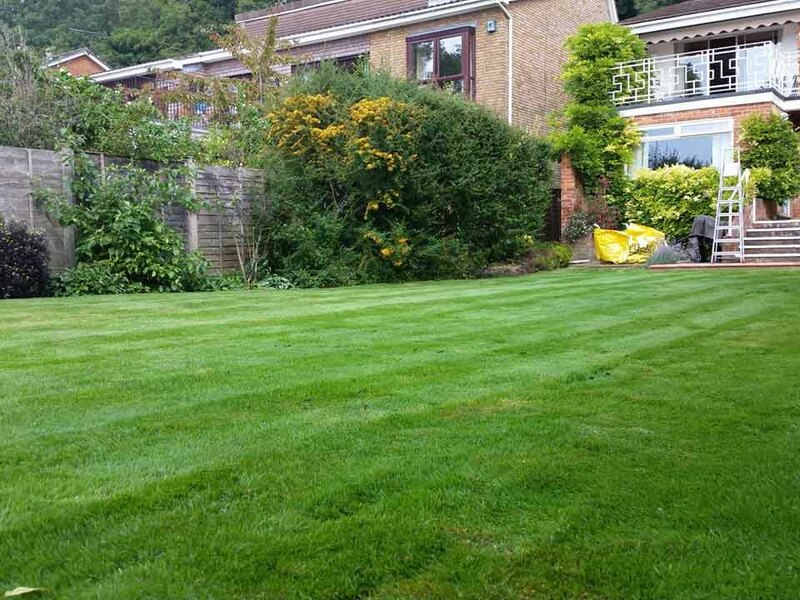 Turfing the lawn is a far more labour intensive process and obviously the initial cost can be higher, but with the skill and knowledge of the team here at Reading Garden Contacts we can guarantee a beautiful lush green lawn in just a few days. 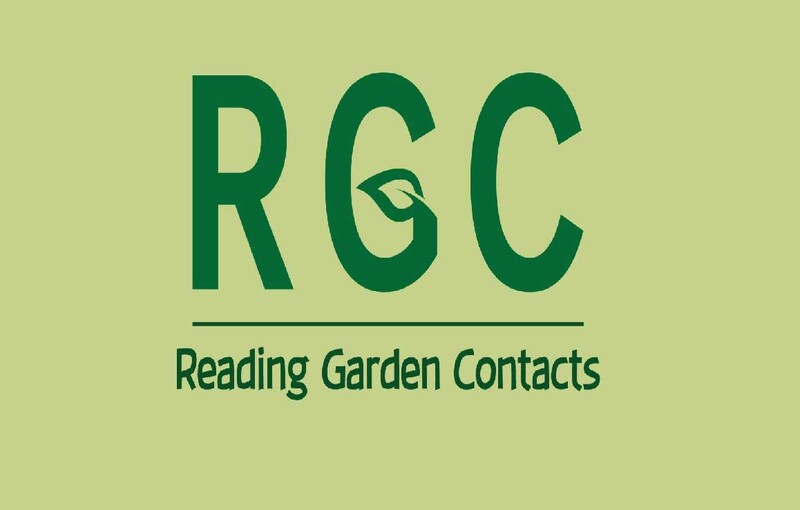 As for after-care, Reading Garden Contacts have all the equipment and training to keep the lawn looking great. We can arrange a regular cut during the growing season as well as preparing the lawn for the long cold British winters. Lawn and garden maintenance is what we do best, So be sure to get in contact with us to arrange a maintenance schedual that suits your garden.